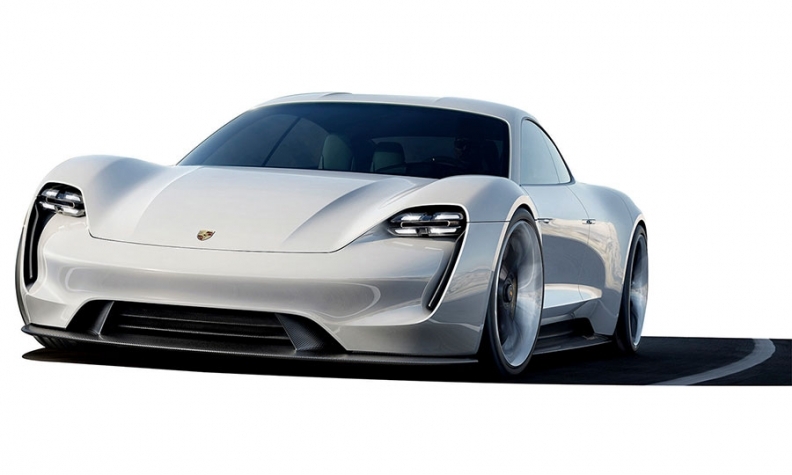 FRANKFURT (Bloomberg) -- Porsche AG has been weighing bids from Panasonic Corp. and Robert Bosch GmbH for a long-range battery as it prepares to challenge Tesla Motors Inc. with an all-electric sports car, people familiar with the matter told Bloomberg. A spokesman for Porsche referred to the brand’s annual earnings conference, scheduled Friday morning, and declined to comment beforehand. Bosch declined to comment. Yayoi Watanabe, a spokeswoman for Panasonic, declined to comment.